Ford is still not disclosing details about its EV intentions. So we try to read between the lines. As the shift to electric vehicles goes into overdrive, major automakers are fighting to get their messages heard above the noise. One notable company with EV aspirations that's been mostly quiet in the past year: Ford. 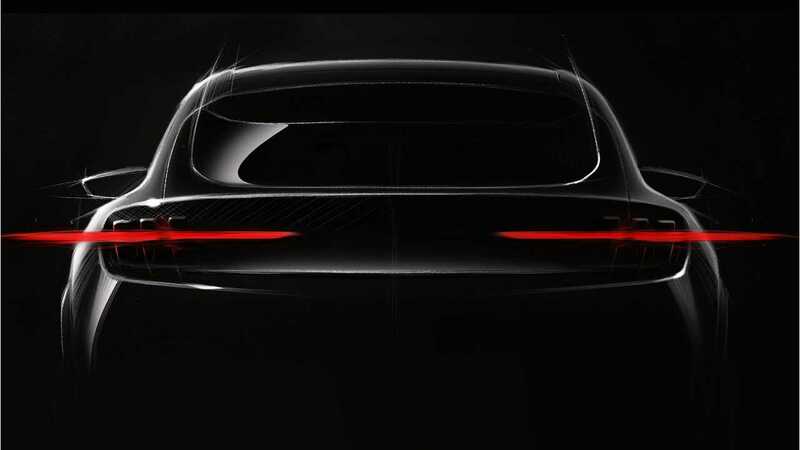 So far, we've only seen this teaser image of Ford's dedicated EV crossover. 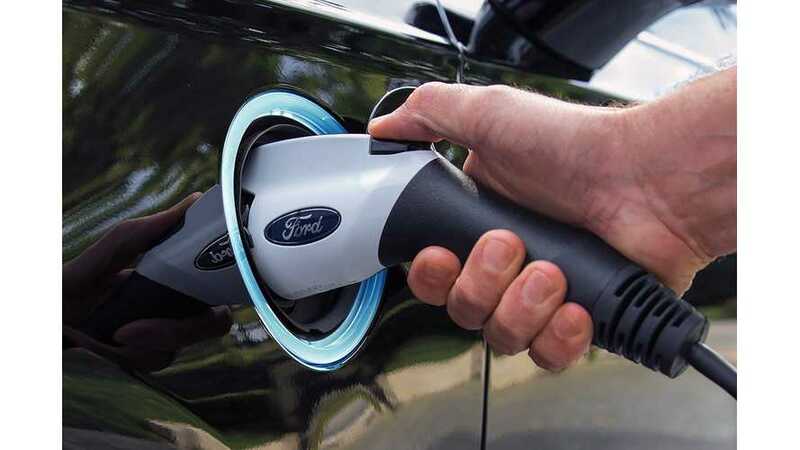 Ford Likes The Timing: While many EV fans are wondering what’s taking Ford so long to fully enter the EV market, Cannis believes the company’s timing is good. He said that charging infrastructure is more mature now than in past years. He suggested that some competitors, especially start-ups, are trying to garner investment by over-hyping future EVs. “We’re coming to market ready to go,” he said. “It’s going to be exactly the right time.” He did not reveal the date for the unveiling of its Mustang-inspired EV, which has already been internally set. “Sometime between now and next year,” was the only clue. Geography Matters: The idea that Ford’s EV strategy will be adjusted based on specific global markets was a theme in our conversation.  Cannis’s past experience at Ford includes key business roles across the world, from Latin America to Russia. I asked if the typical F-150 owner is interested in an electric version. Again, he said it depends on geography. For example, all buyers in California – regardless of vehicle segment – are more interested in EVs than the rest of the country. The company will continue to include hybrid, plug-in hybrid, and pure EV in its electrification portfolio. For regions and specific customers not wanting to go “cold turkey” (as he put it) on combustion, hybrids with and without a plug will serve their needs. Talks with Volkswagen about sharing EV platforms and tech are focused on filling in gaps in overseas markets. “We’re looking at efficiencies around the world so we can get more scale,” he said. Cannis mentioned the impact of local incentives on EV adoption. Volume Will Likely Be Modest: Ford is not talking yet about production volumes for future EVs. But Cannis said that the company is taking a wide range of economic uncertainties into consideration. He mentioned everything from subsidies in China to French labor unrest and the Trump Administration’s feud with California over fuel-efficiency standards. “Going super aggressive has high risk for the foreseeable future,” said Cannis. “The general trajectory is definitely up. It’s a question of growth rate and if it’s consistent year to year?” Cannis is not concerned about the availability of battery supply. “We’re not experiencing difficulties supplying the batteries to the levels we are projecting,” he said.